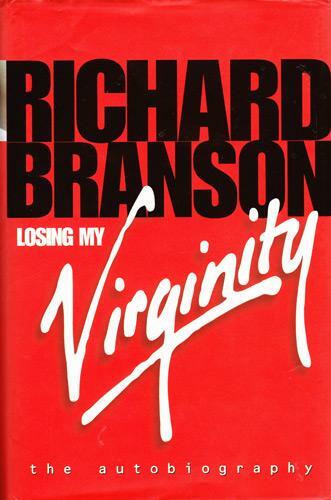 RICHARD BRANSON signed autobiography "Losing My Virginity" with hand-written thank you note "Many, many thanks for helping make this book possible. Here's to you and your family! Happy Xmas! 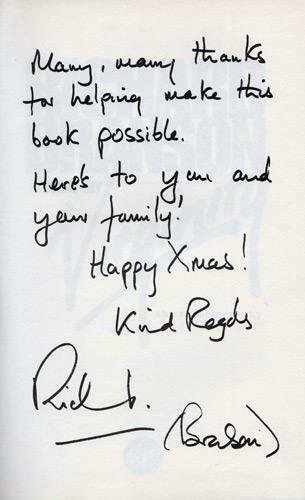 Kind Regards Richard (Branson)"
RICHARD BRANSON signed autobiography "Losing My Virginity" with hand-written dedicatory message "Bronwyn and Niall, Best of luck to you both. Richard Branson"